My favorite food time of year is upon us! It’s one of the perks of living in New England, genuine maple syrup. 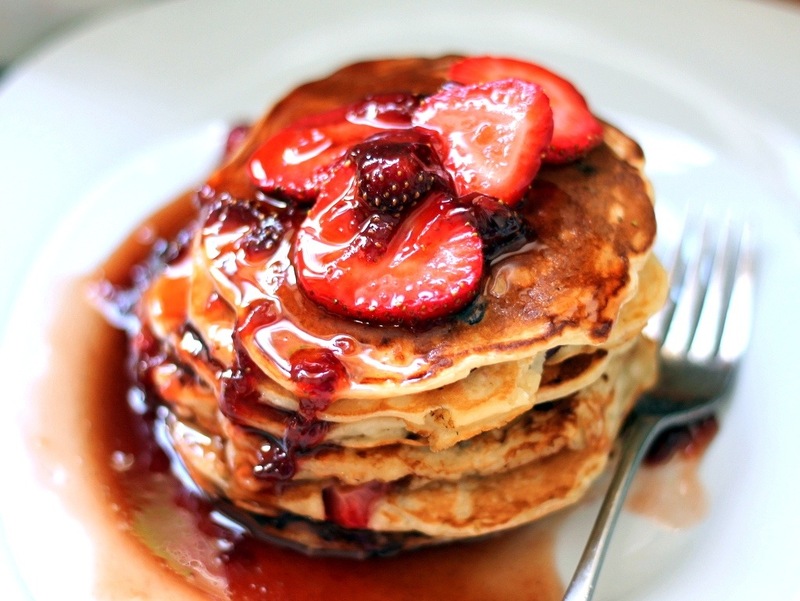 …which is exactly what I will be contemplating when I chow down on pancakes on Maple Sunday. If you live in New England, or just want a New England wedding, you should definitely have a brunch reception with genuine maple syrup. Especially on a crisp, cool day, brunch can really hit the spot! 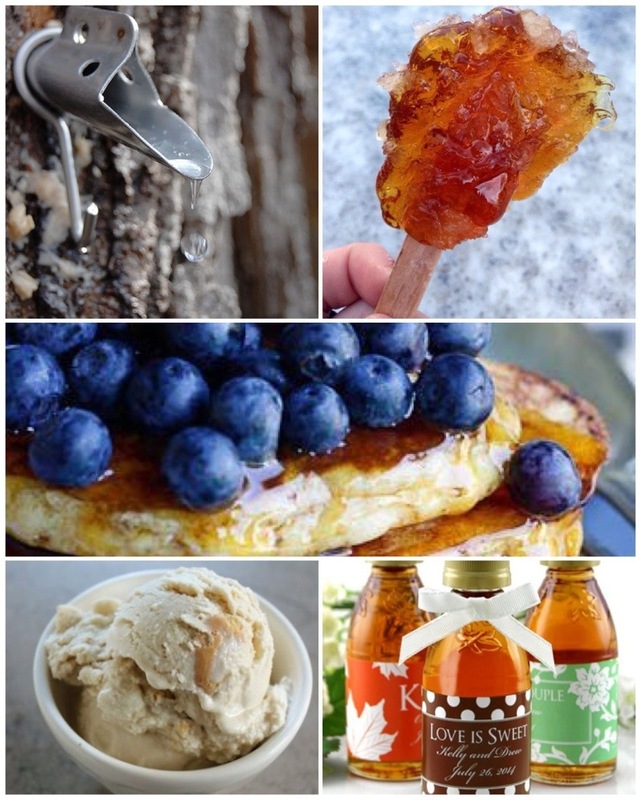 Maple syrup doesn’t just have to be lovingly drizzled over your breakfast treats, you can make maple ice cream and maple taffy! And no New England wedding would be complete without some delicious maple syrup favors! 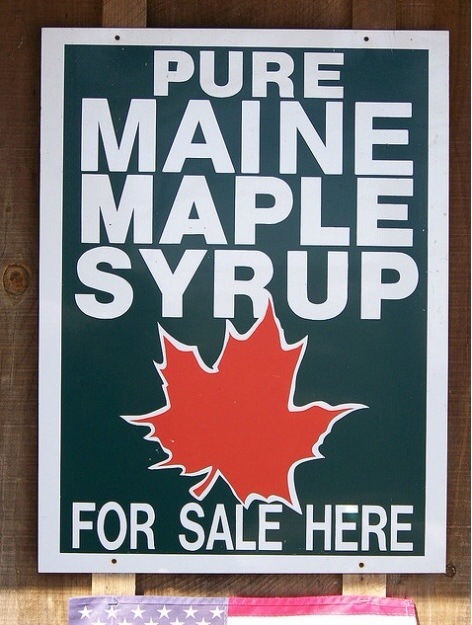 If you live in Maine stop by your local sugar house an early Sunday breakfast! If you don’t, have some pancakes this Sunday and celebrate from afar!